- High quality gold plated. - Gold filled thickness is 2 gold microns of 18 carat. 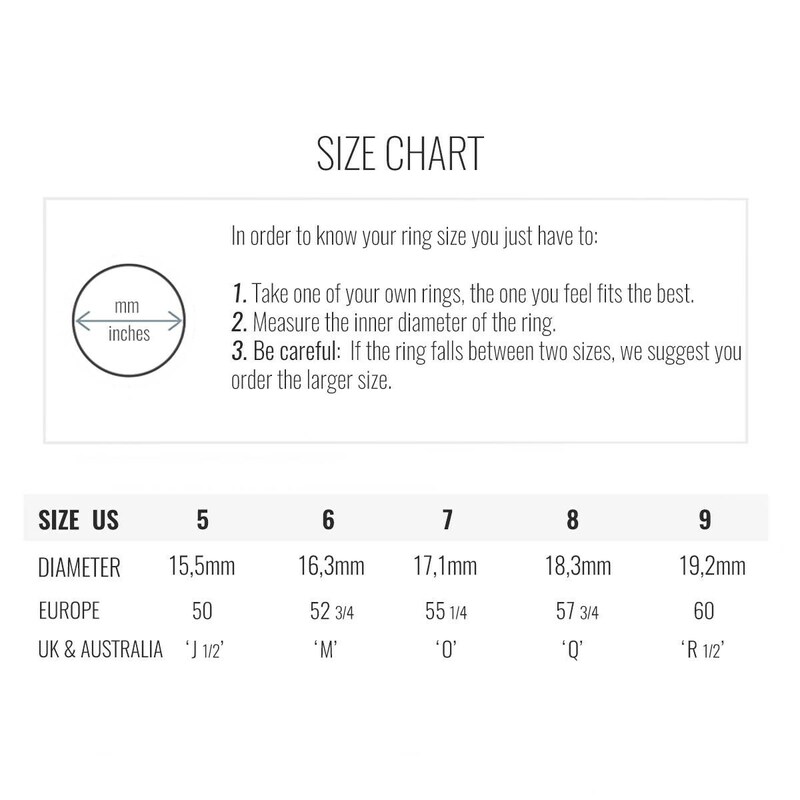 - Ring height: 10mm. (Nickel free). We offer the after sale service of gold plating (personalized microns), only for jewels purchased in his shop. A ring for women inspired by Art Nouveau, also known as Liberty, a movement which started at the turn of the 20th century. 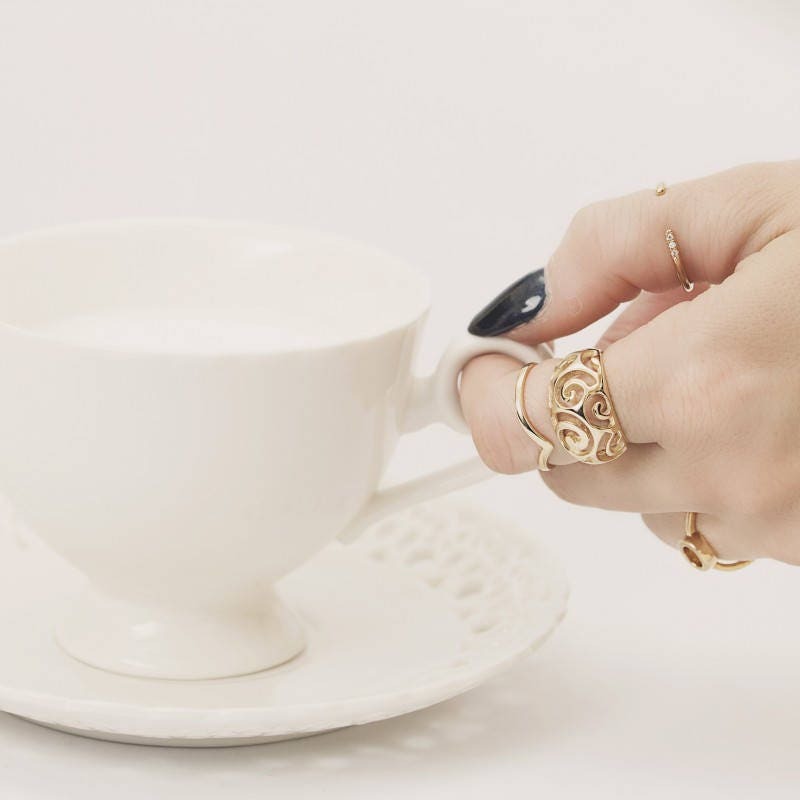 This designer ring pays homage to this movement reflecting the essence of this trend. 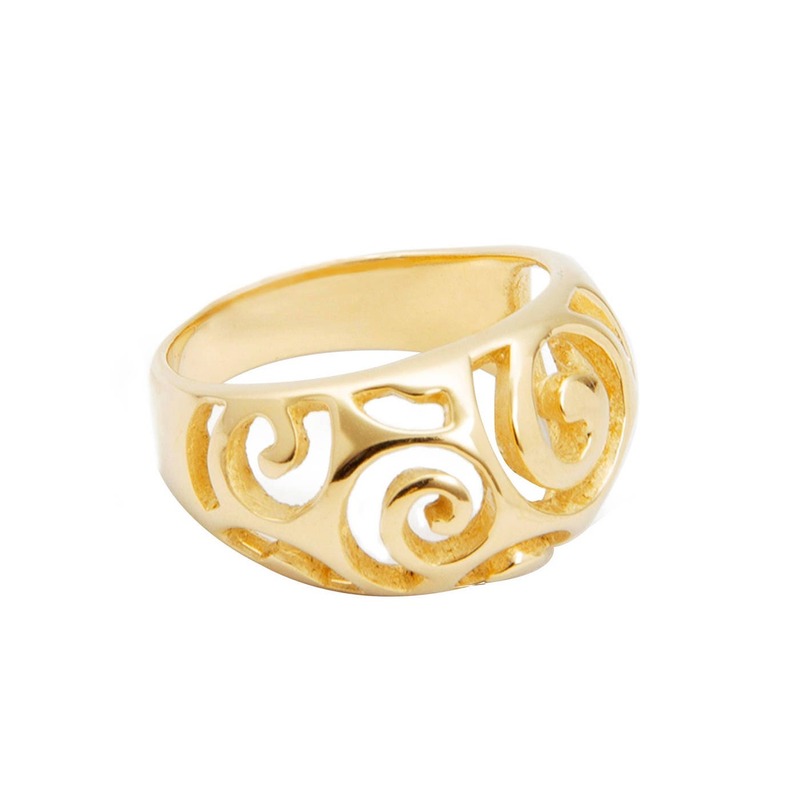 A see through ring for women with relief spiral shaped unfilled motifs. A designer ring commemorative of Romanticism.